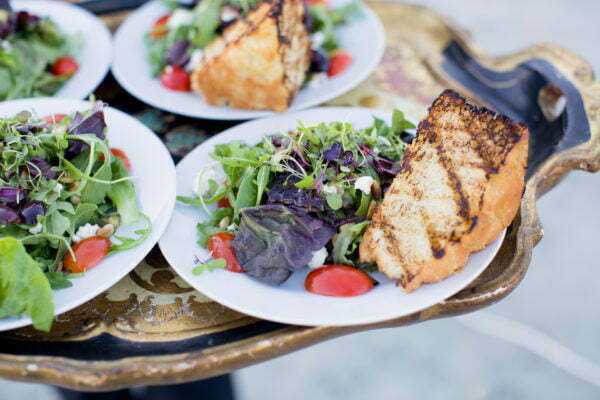 Duvall is proud be South Carolina’s only member in an esteemed group of caterers across the country. 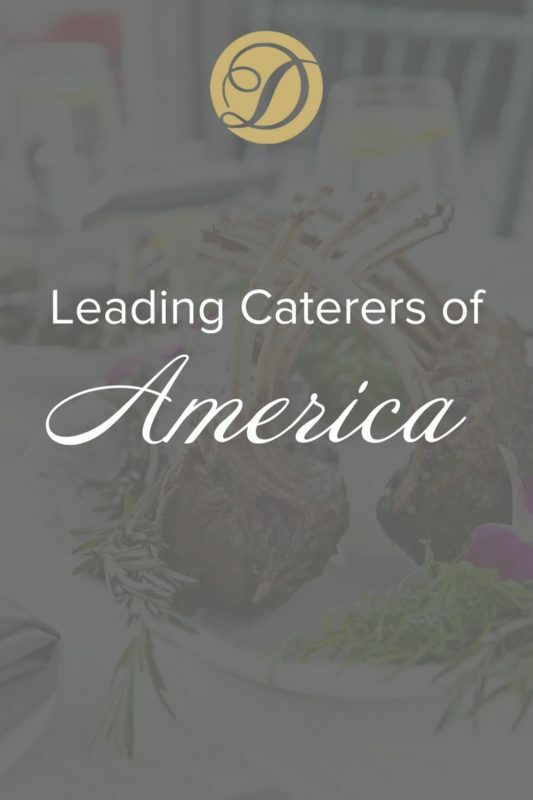 Leading Caterers of America is an invitation-only group of the top caterers in the United States and Canada. All 55 participants are peer evaluated, representing the best and adhering to the highest standards for catering services. Members of Leading Caterers of America have garnered industry recognition and awards both on the local and national levels. 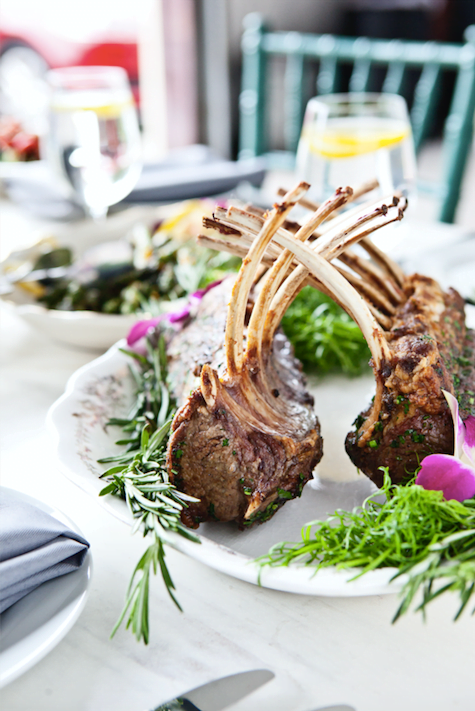 The distinguished members of the Leading Caterers of America are known for being the best in their industry, setting trends, and bringing quality, craft catering and events to their clients.